We all know that fresh fruits are very useful for our body and they provide us with various health benefits. We can ingest more fruits at a time by drinking fruit juice. 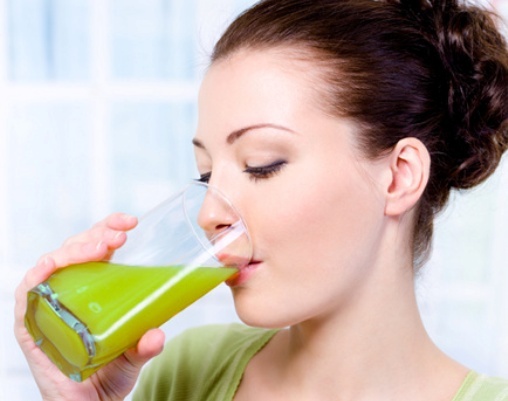 Consumption of juices of various fruits as well as vegetables is very prevalent now days. We normally think that drinking juice is quite advantageous. But there are certain demerits associated with the juicing as well. 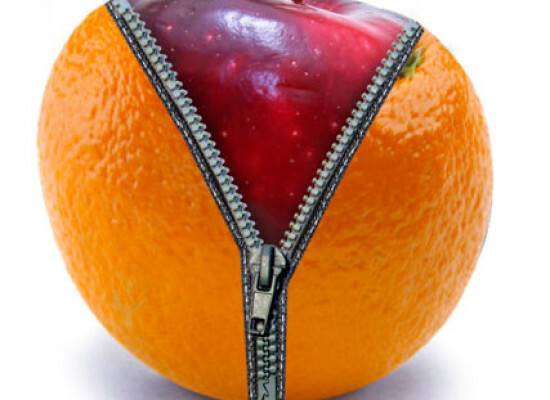 Lack of fiber: Fruits are filled with various necessary constituents that go away during course of juicing. 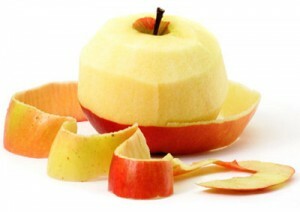 During this process, fiber is eliminated from the fruit which has a significant role in the betterment of the body. 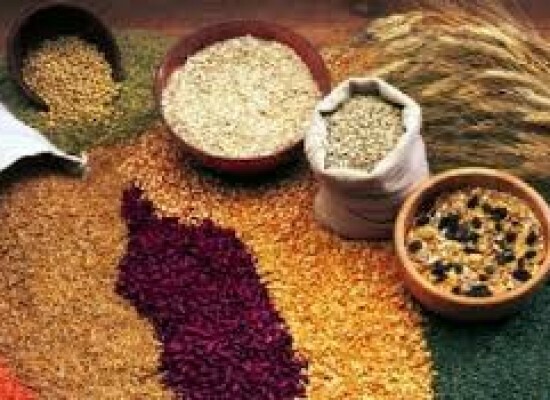 We can suffer with digestion difficulties with the absence of fiber. Fiber supports in attaining satisfaction. We generally can’t eat a lot of fruits at the same time because of the fiber which is present in them. 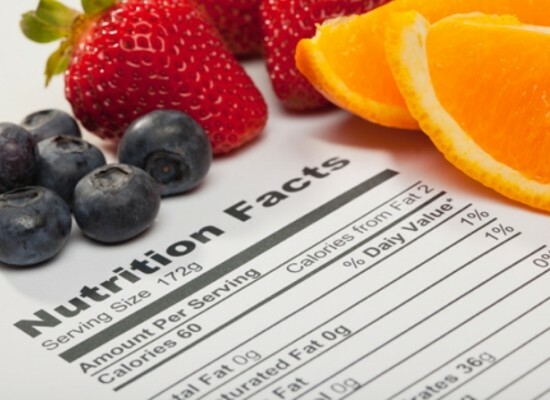 Hence consumption of fresh fruits does not lead to the danger of sugar. In contrast to fruits, juices wipe out the fiber. The shortage of fiber leads to consumption of more amount of juice to fulfill our hunger. Elimination of the fruit’s skin: Our body receives rarer benefits while drinking juice as the skin of the fruit is eliminated during the method of juicing. Every single fragment of the fruit is important and each fragment is packed with major nutrients which are necessary for the body. Fruit’s skin is that part which interrelates with the sun light and develops pigments. These particles are valuable in protecting our body from the harm. Generally the fruit’s skin possesses extra nutrients as compared to the flesh. Hence the intake of fresh fruit is healthier then the consumption of freshly prepared juice. Rise in the sugar content: All the people who are suffering from diabetes and want to control their sugar content must cut out the consumption of juices. Juices are capable of providing a lot of sugar. Sugar is present in fruits and as the juices contains many fruits as well as vegetables at the same time, the sugar level increases. Hence the juices increase the risk of sugar. Time consuming task: It is a little time consuming and problematic to prepare juices in our daily routine. Juicing involves slicing and peeling of fruits along with vegetables. It’s quite easier to consume the fruits as a whole rather than producing the juice out of it. People who are occupied with work load find it hard to include juicing in their routine. Freshly prepared juices are of the finest quality: It is best to consume the juice when it is fresh. The juices turn out to be less flavorsome and healthy with time and so preparing the juices in advance is not be suitable. 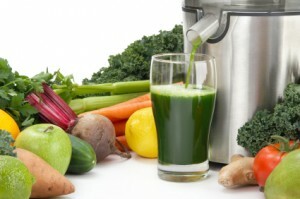 Hence it becomes troublesome for the people to prepare juices regularly because time is involved in juicing. 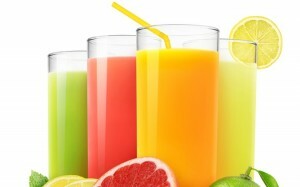 Juicing is pricey: Preparation of juices is costlier then the intake of fresh fruits as a whole. The process of juicing involves juicer to extract the juice out of the fruits and vegetables. These juicers are generally costly and as per their qualities and brand their costs varies. 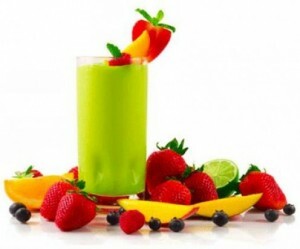 But there are certain advices that make the consumption of fresh juices suitable for us. Go for the pure juices: Whenever you feel like drinking juice makes it sure that it is freshly prepared from the pure and genuine fruits and vegetables. Avoid buying treated juices from the store. The freshly prepared juices are best for our health. Cut down the usage of fruits for sugariness: The juices made out of vegetables are much better and healthier for us as compared to the fruit juices. Only slight piece of fruit must be added to the vegetable juice in order to increase its sugariness. Try to stay away from the juices that are exclusively prepared from fruits as they very high in sugar content. Drink in moderation: The major problem with the consumption of juices is the risk of sugar. 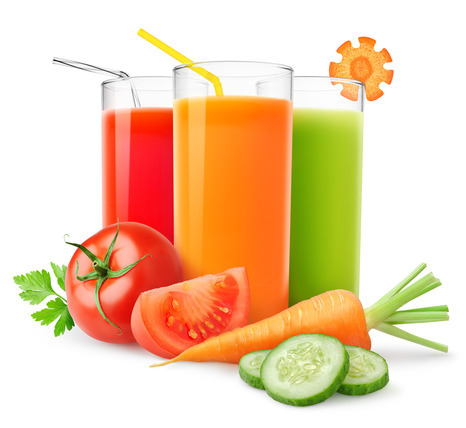 Juices are beneficial for us provided that the level of sugar content is not surpassed. 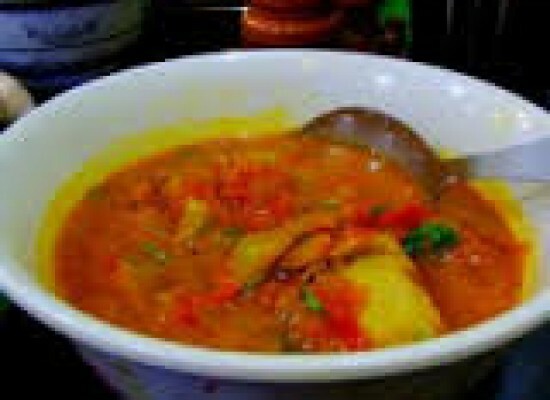 Hence it is necessary to consume the juices in a controlled manner. Try not to outstrip the sugar level. Usage of fine quality juicer: As I have already mentioned above that fiber is eliminated during the process of juicing. Hence try to find the juicer with finest quality which preserves the fruit’s skin during the course of juicing. Blender is one of the best options in this respect as it retains the fiber completely. Now you have learnt about the fact that juices are filled with nutrients but in a lesser amount as compared to actual fruits and vegetables. 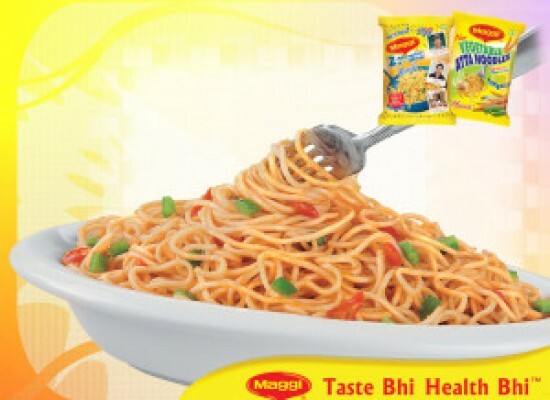 Fiber which is so essential is not present in the juices. The sugar level is also enhanced in the juices. Hence it is better to directly consume the fruits rather extracting the juice out of it to enjoy the major health benefits.